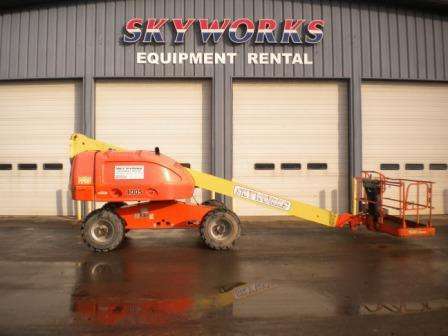 Skyworks LLC located in New York, New Jersey, Ohio, Tennessee, Maryland, Pennsylvania and Virginia is your equipment sales, rental and service experts. 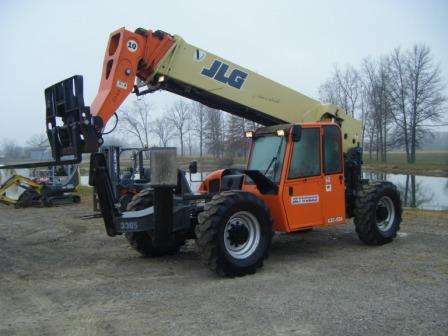 We offer a vast amount of compactors, aerial work platforms, excavators, loaders, skid steers, telehandlers and more by your favorite manufacturers - JLG, SkyTrak, Terex, Mustang, Genie, Lull and Dynapac! 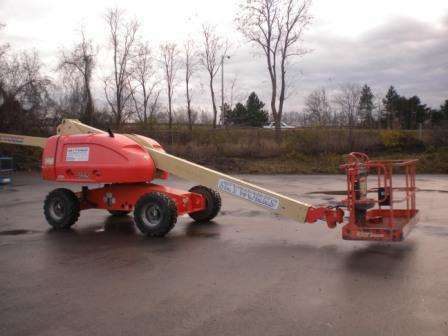 Check out the new telehandlers, scissor lifts and aerial lifts for sale below and then check out our used equipment and rental equipment departments if that more suits your needs. Stop by any one of our 12 locations or contact us today at 877-601-6438.